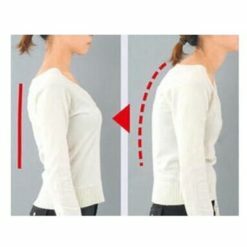 Poor posture can come as a result of a bad habit or from some types of medical conditions. 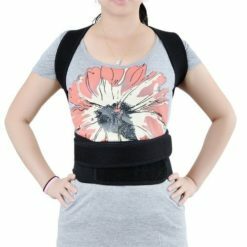 This Back Brace Posture Corrector is ideal for anyone with posture problems no matter what the cause of it is. 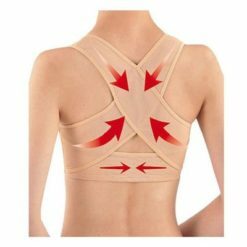 Choosing this Posture Corrective Brace will bring you many benefits. 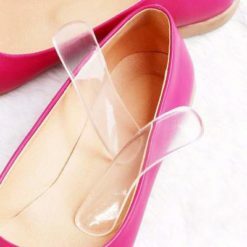 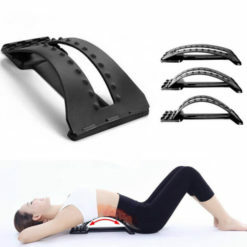 It will automatically correct your posture in a comforting way without you having to be continuously conscious of how you are standing, sitting or laying. Poor posture not only lends to a poor looking appearance it can cause some discomfort and could eventually affect the alignment of the body. 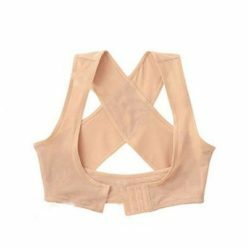 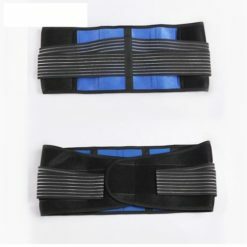 This posture corset is made to not only address poor posture that now exists but to help prevent it. 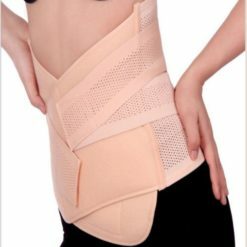 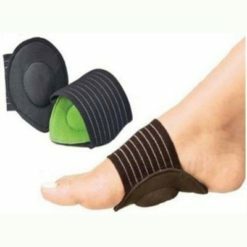 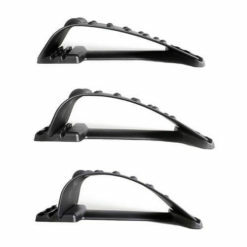 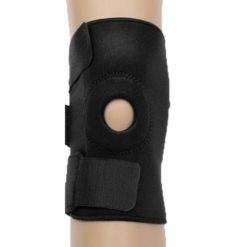 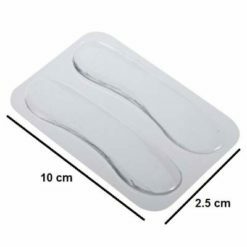 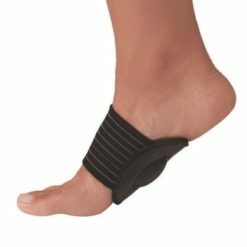 For individuals that suffer with posture problems due to injury or disease such as osteoporosis this Brace Posture Corrector is going to bring them some relief as it removes the tension that the incorrect posturing is putting on the rest of the body. 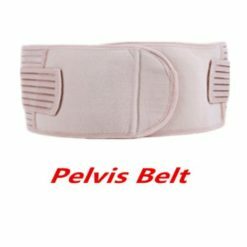 For those that have to sit at a desk all day it is almost impossible for them to prevent slouching. 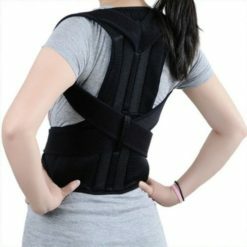 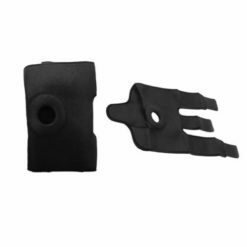 This quality made posture corrective brace is going to help prevent this and in turn the wearer will find that they don’t tire nearly as quickly nor do they feel discomfort in other organs of their body where the pressure of slouching has created undue pressure on them. 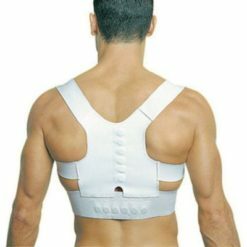 If you want to look your best and feel your best then you need this Posture Corrective Brace now.